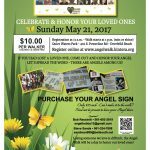 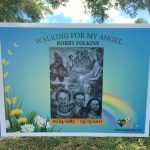 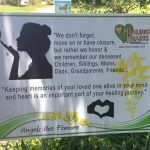 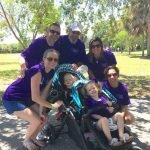 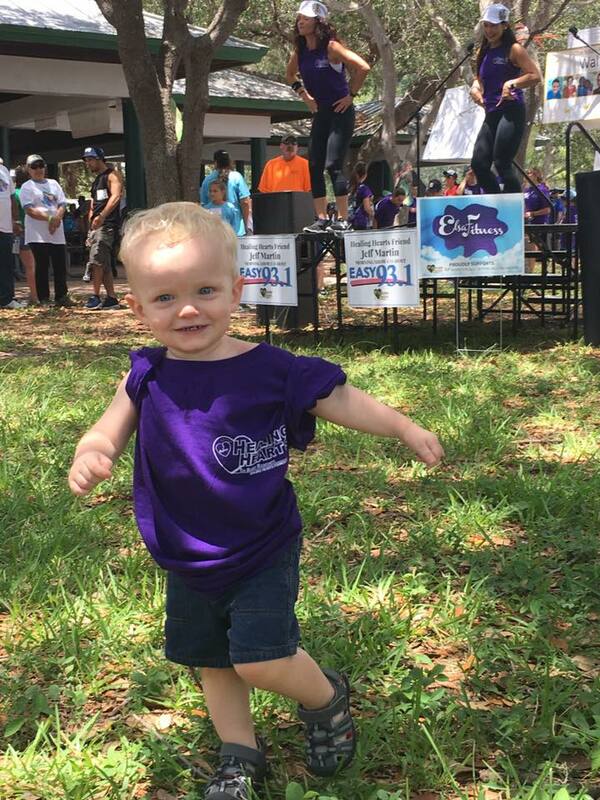 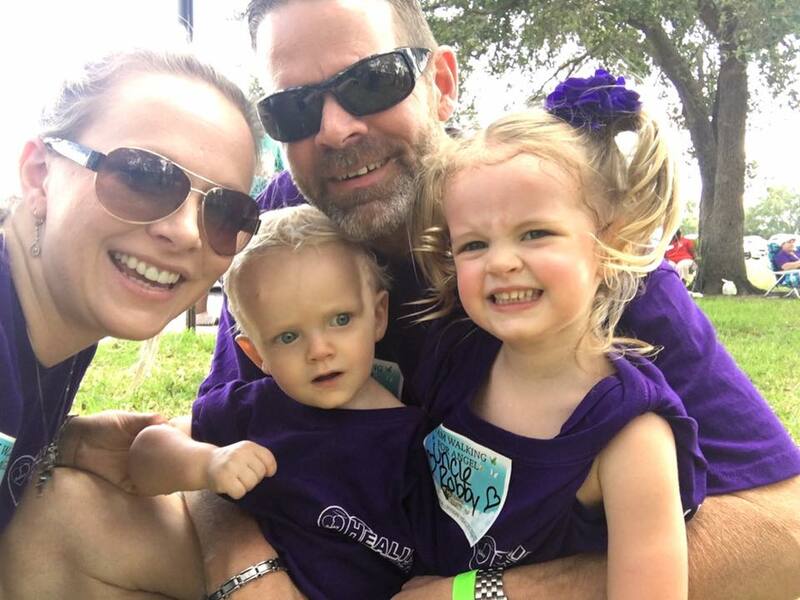 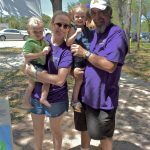 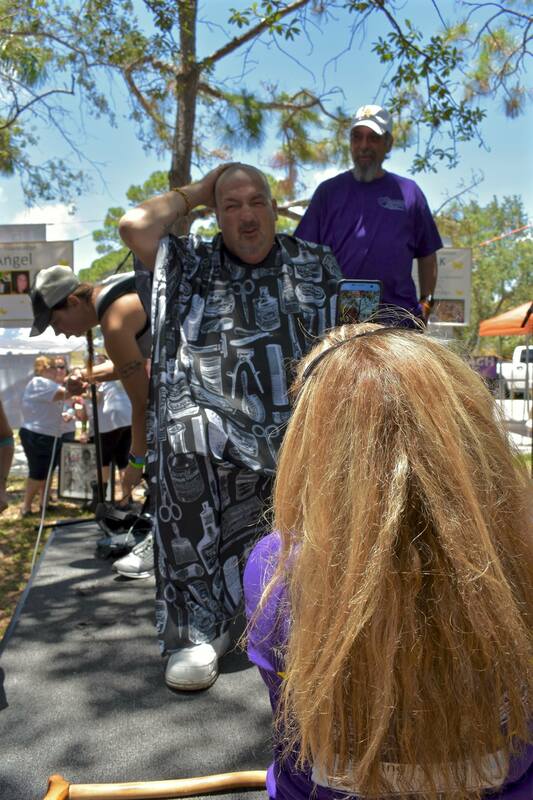 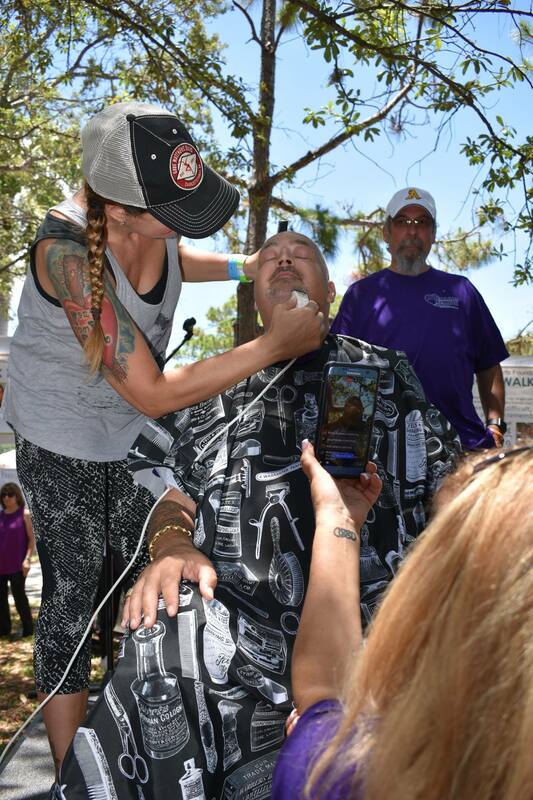 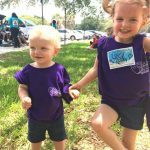 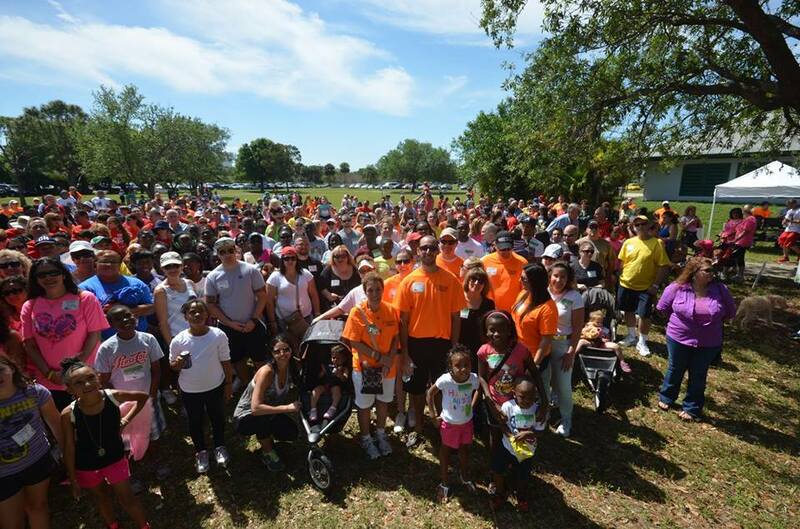 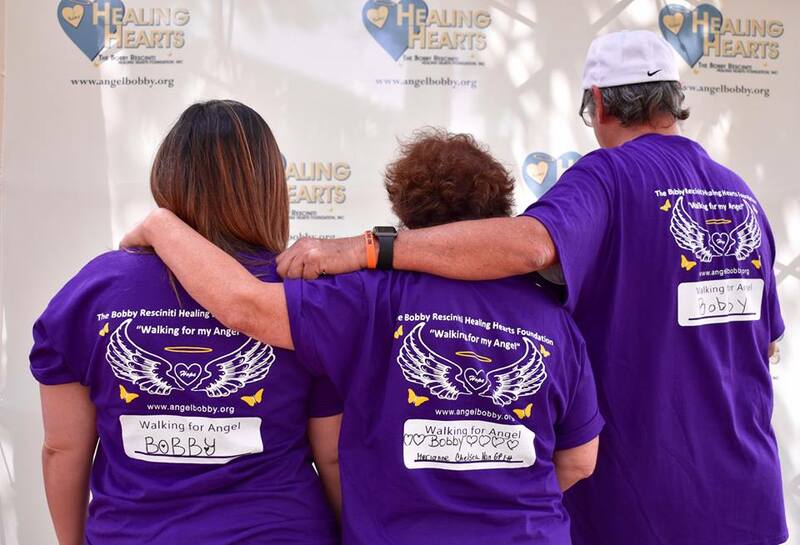 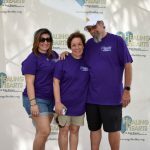 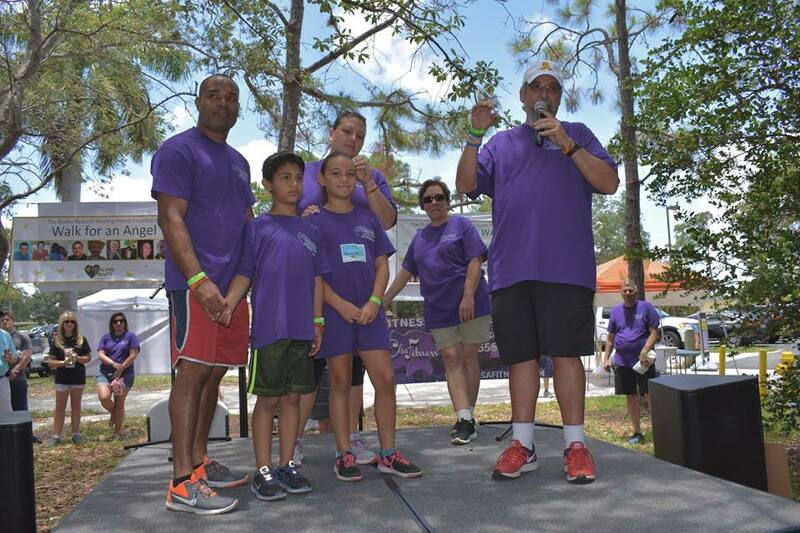 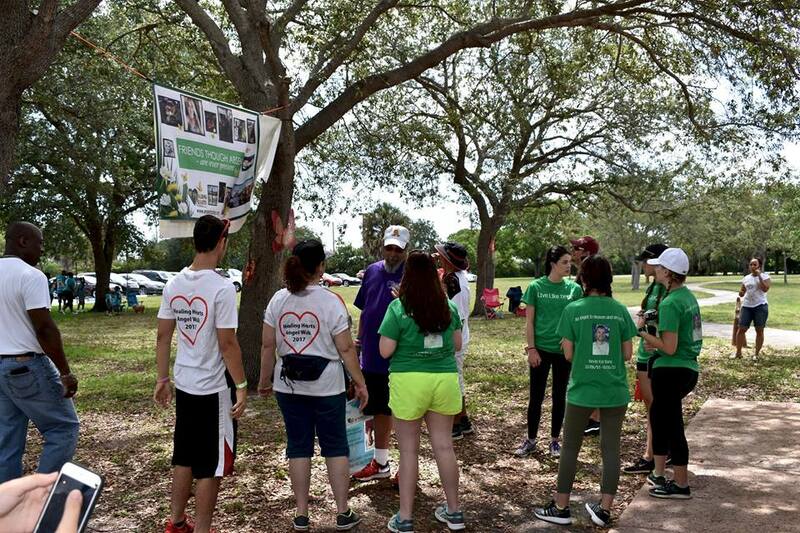 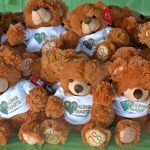 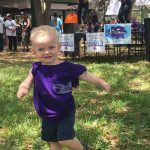 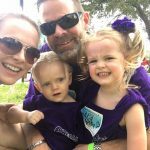 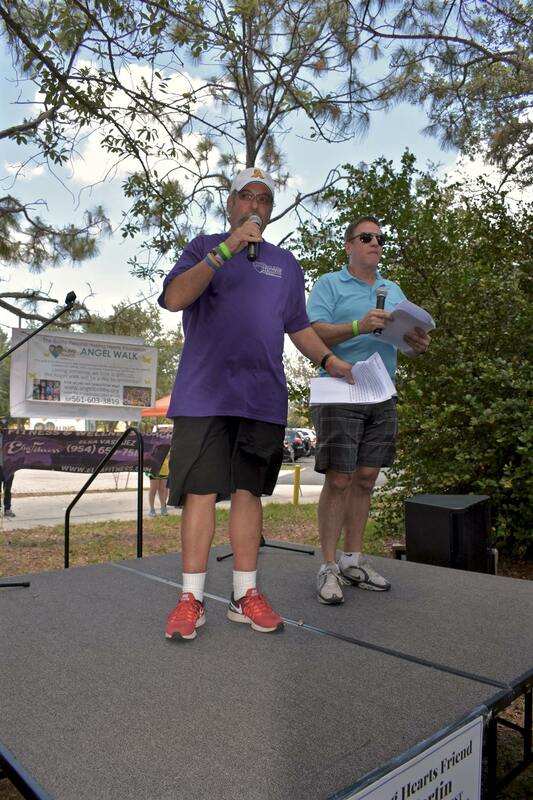 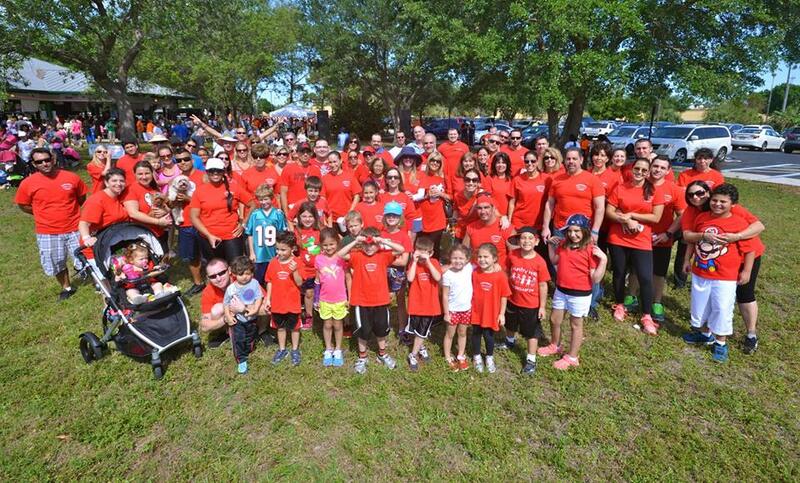 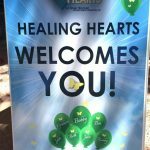 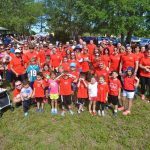 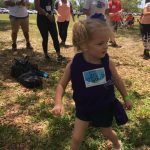 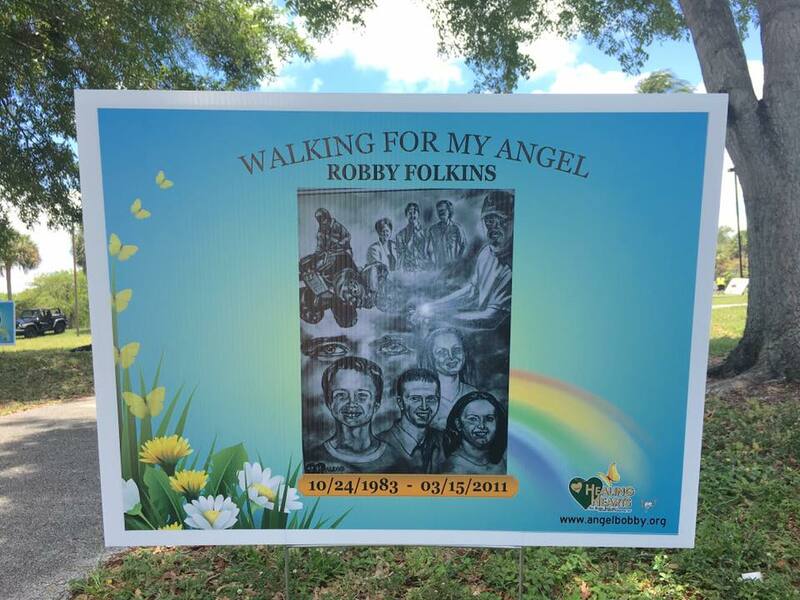 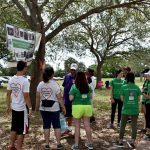 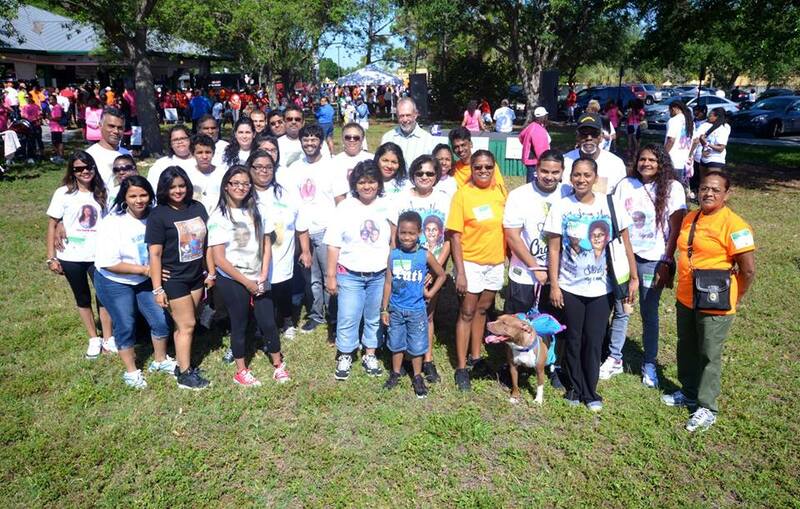 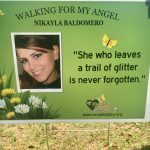 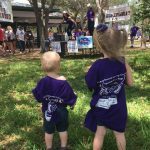 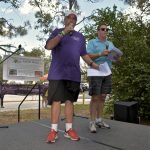 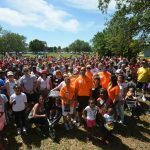 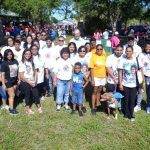 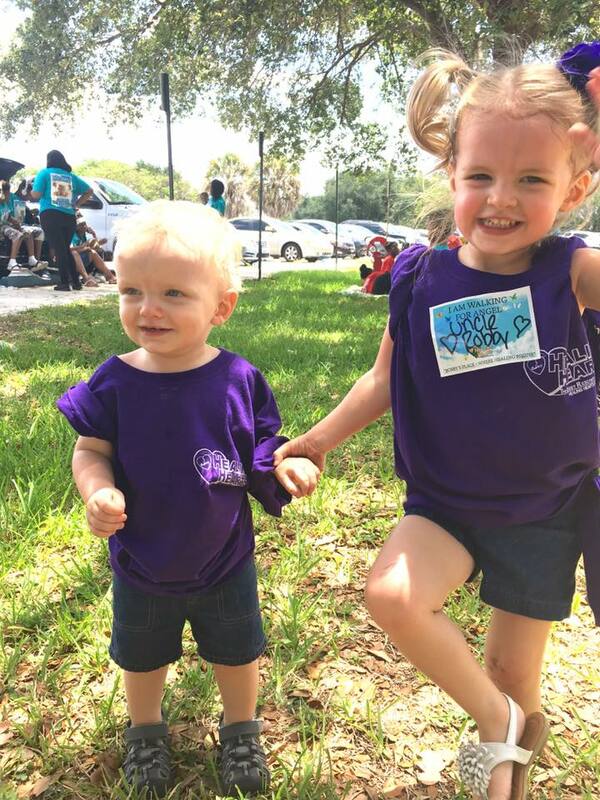 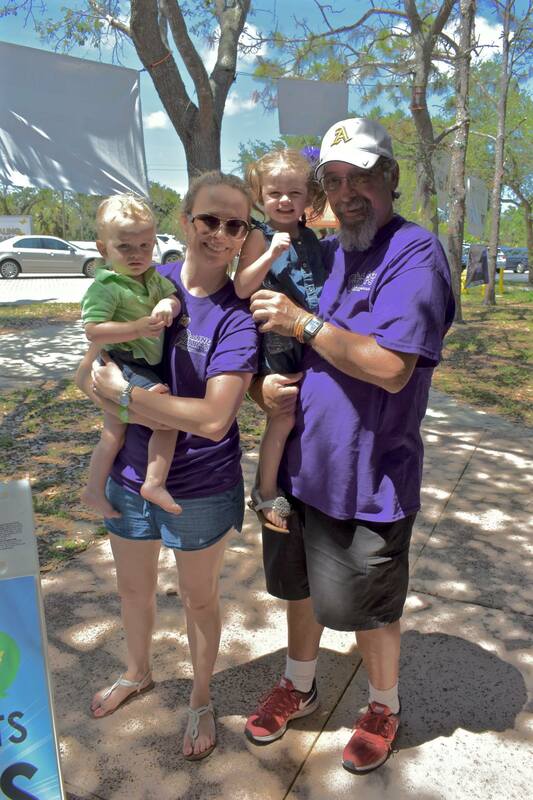 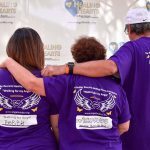 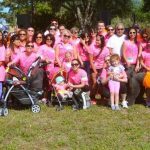 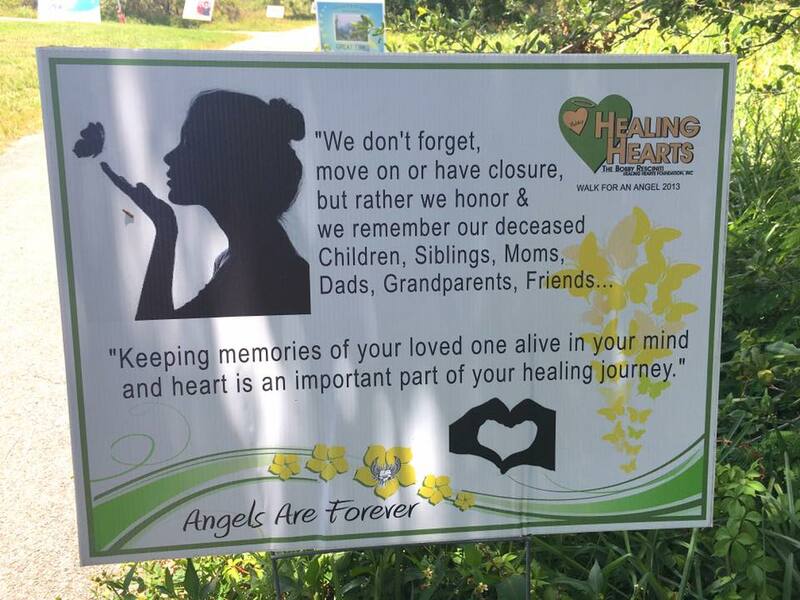 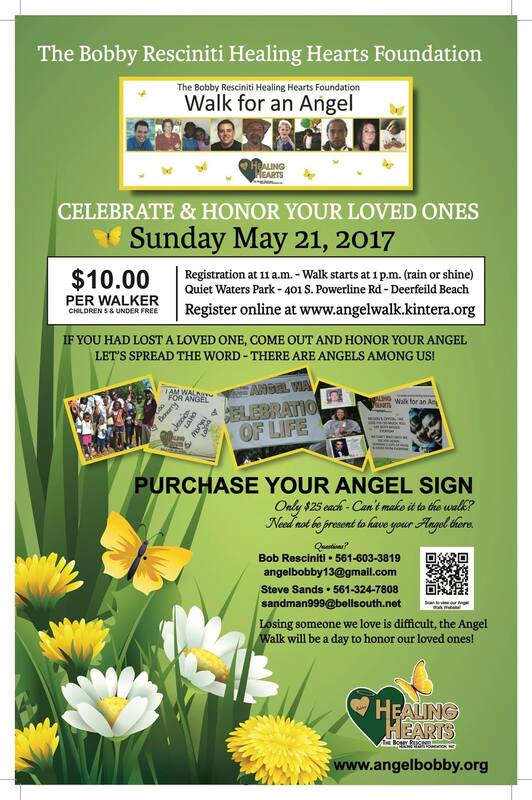 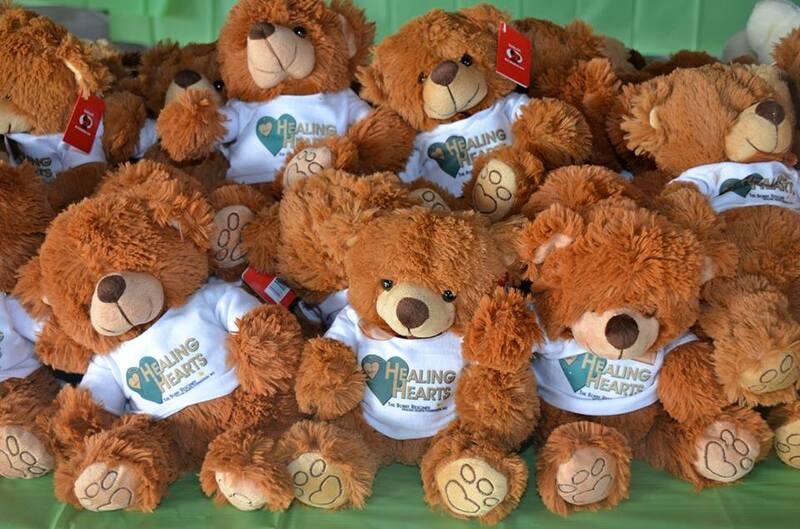 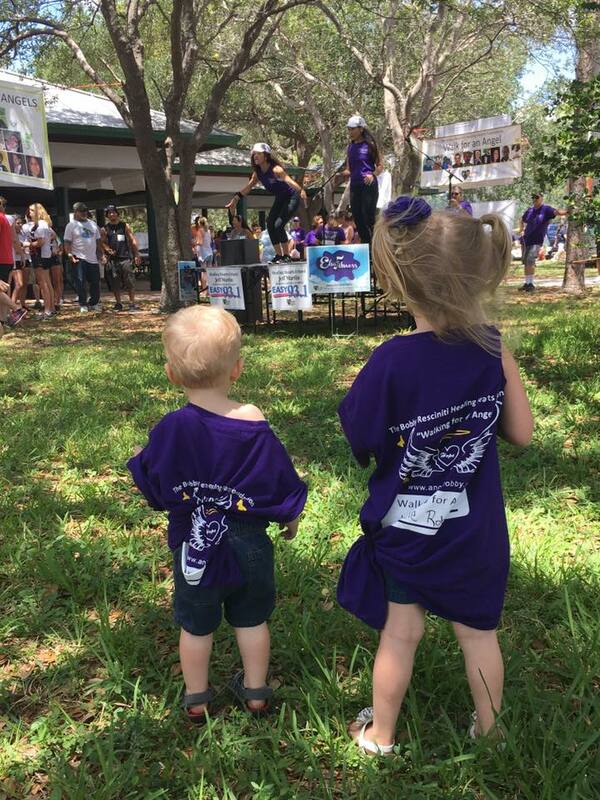 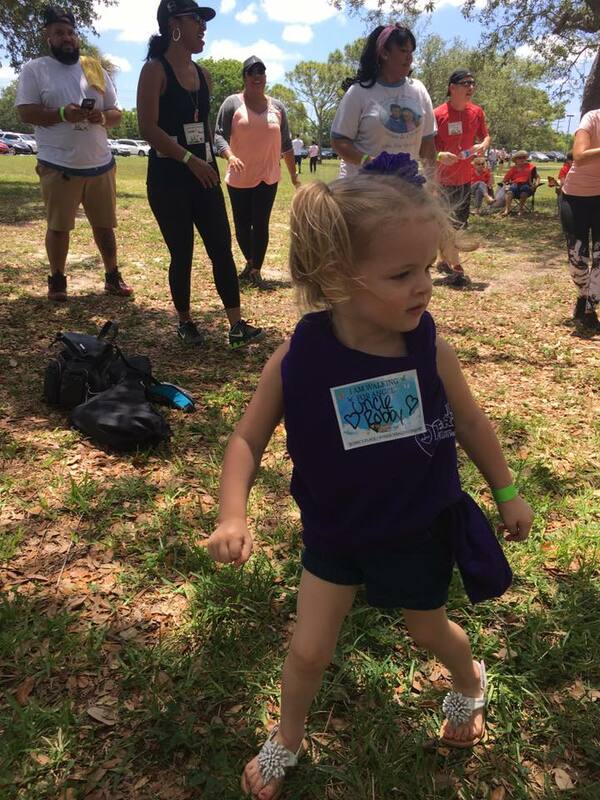 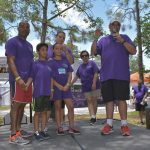 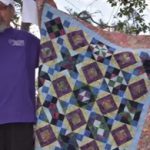 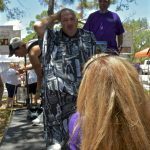 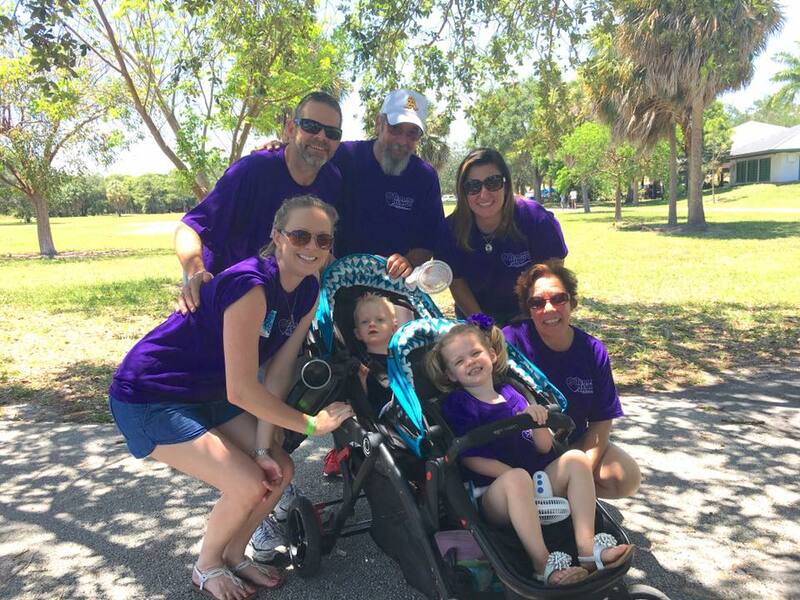 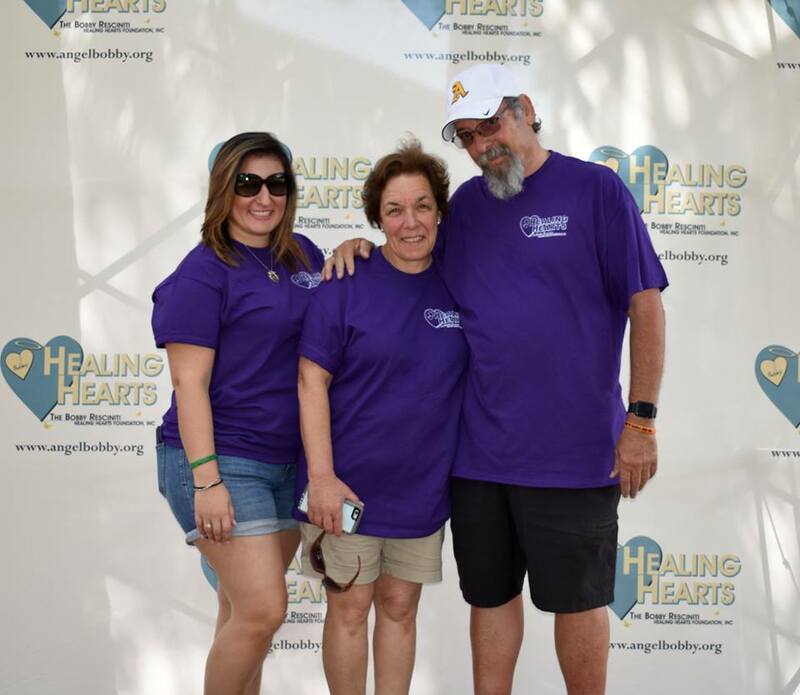 Healing Hearts hosted it’s annual Angel walk to honor all our loved ones that left this world. 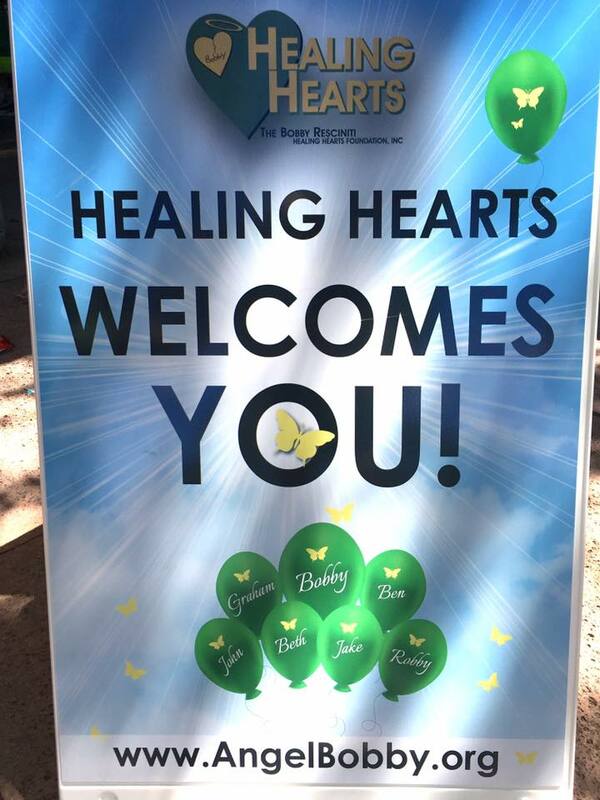 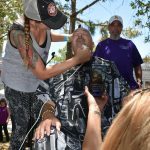 We had a wonderful day – close to 1,000 people attending!! 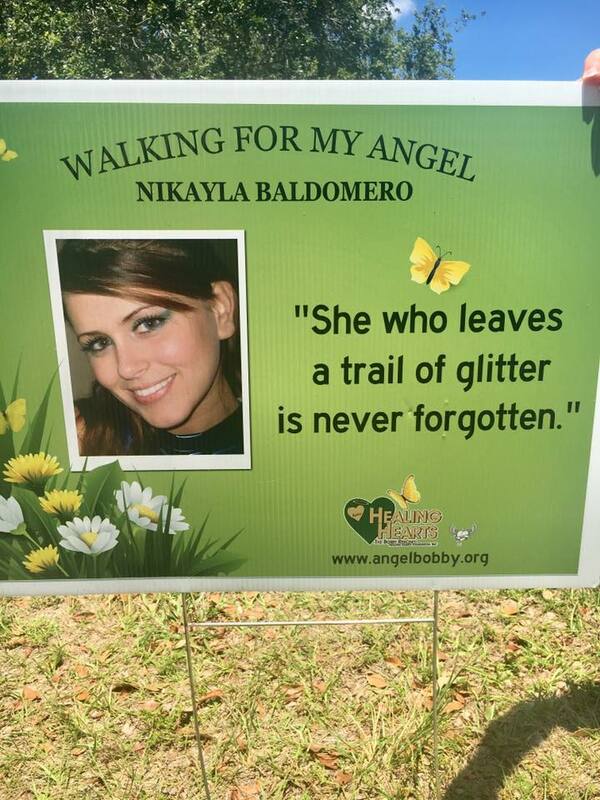 Please watch this video produced by Mitch Carmody.